A woman who blackmailed JYJ's Park Yoo Chun has been arrested by police. 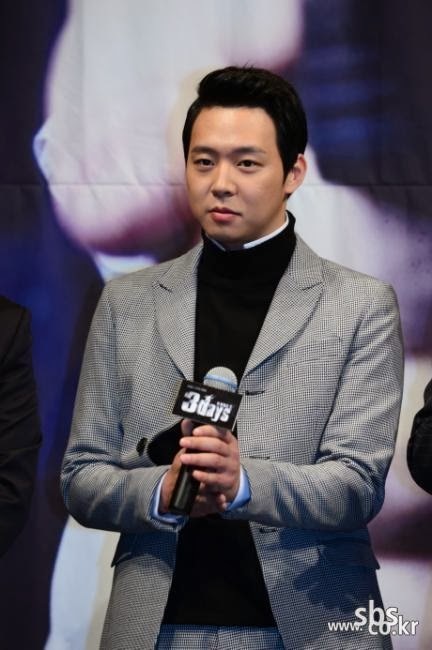 According to C-JeS Entertainment, the woman in her 30s picked up the lost cellphone of Park Yoo Chun's acquaintance and inside the phone, she found photos and text messages relevant to the singer. She demanded 100 million won(about 93,000 dollars) in return for not disclosing the items. C-JeS Entertainment stated, "Picking up an lost item and using it without permission is a serious crime. We requested an investigation right away." Meanwhile, Park Yoo Chun is currently appearing in SBS' drama 'Three Days'.